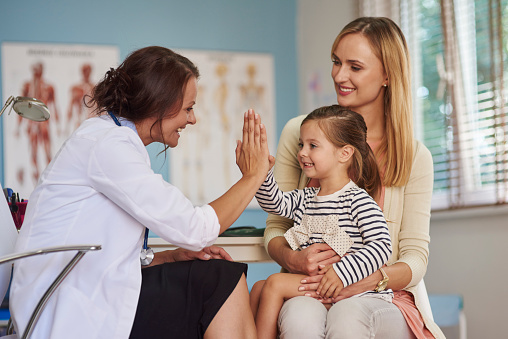 Patients connect with medical specialists in less time thanks to Imaginet's innovative electronic patient referral web application. This major healthcare provider was looking to build a new electronic patient referral (e-referral) web application. Their goal was to connect all of the medical specialists within their network and improve patient care by reducing wait times between referrals. This healthcare provider was using other disparate systems and platforms. For this solution, they required a centralized system developed on the Microsoft Technology Stack. The solution also had to be compliant with multiple medical privacy regulations including HIPPA and FIPPA to protect patients’ personal and medical information. Imaginet was engaged to develop all aspects of the electronic patient referral web application, including extensive requirements gathering, development, data integration and post-production support. Their highly regulated environment followed a strict documentation environment. This was a complex process, and Imaginet developed all of the solution architecture and business requirements documentation. Imaginet also produced requirements for the hosting environment which included webservers, databases, software versions, server configurations, and security configurations. Imaginet was responsible for facilitating all technical communication between multiple stakeholders, including the government, the software development task force teams, and the outsourced consultant hired to document the HL7 interfaces and CDA R2 documents. This project was especially complex because the electronic patient referral software had to integrate with and allow for the transfer of data from three different vendors of Electronic Medical Records (EMRs). Project implementation was initially completed on Imaginet servers. The customer was able to access and test the system in Imaginet’s environment before migrating the approved solution to their servers. The electronic patient referral (e-referral) solution was delivered and released on time and on budget. Initial reports showed that wait times were reduced for patients waiting to see a specialist. Imaginet used an Agile development team and the Microsoft Technology Stack to deliver the solution.